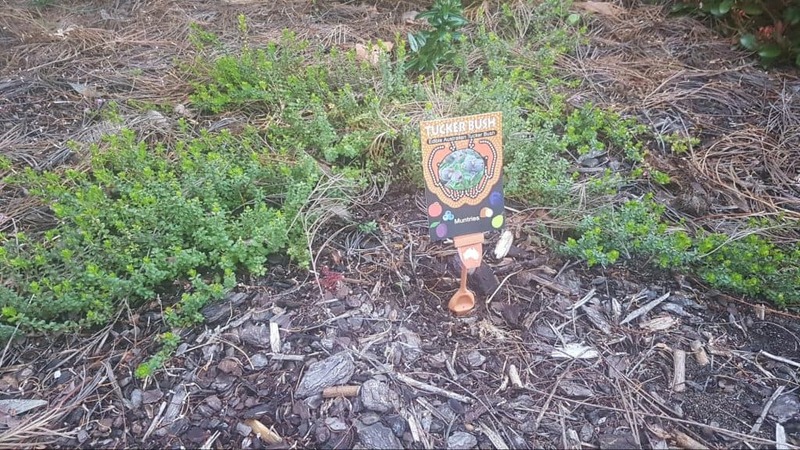 It’s been almost two years now since Perth’s Town of Cambridge said ‘no’ to one gardener’s eco-friendly verge garden. We were pretty upset ourselves when we heard about it, but the outcry that followed seemed to spark vital conversations among city councils and the garden community. This year, we’ve been seeing the more progressive councils offering support for residents who are keen on converting wasted verge space into productive and green areas. It’s great news for green thumbs who want to make a difference in their own neighbourhoods. For edible native verge gardens, we recommend the smaller, hardier plants in our range. They tend to tolerate drier conditions and a wider variety of soil types, meaning less water and effort involved in maintenance than with faster growing, rainforest species. This is a dense and bushy shrub (great for a box hedge) that occurs in sandy soils across different types of terrain in NSW and QLD. It produces sweet white, purple-speckled berries about the same size as a blueberry. 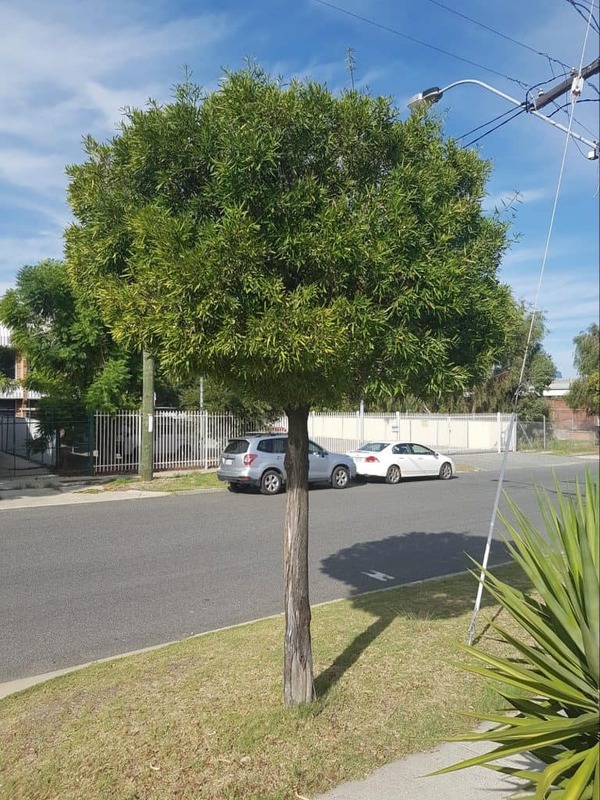 It can grow up to 1m in height, so will need a bit of trimming now and then to keep it under council height restrictions. 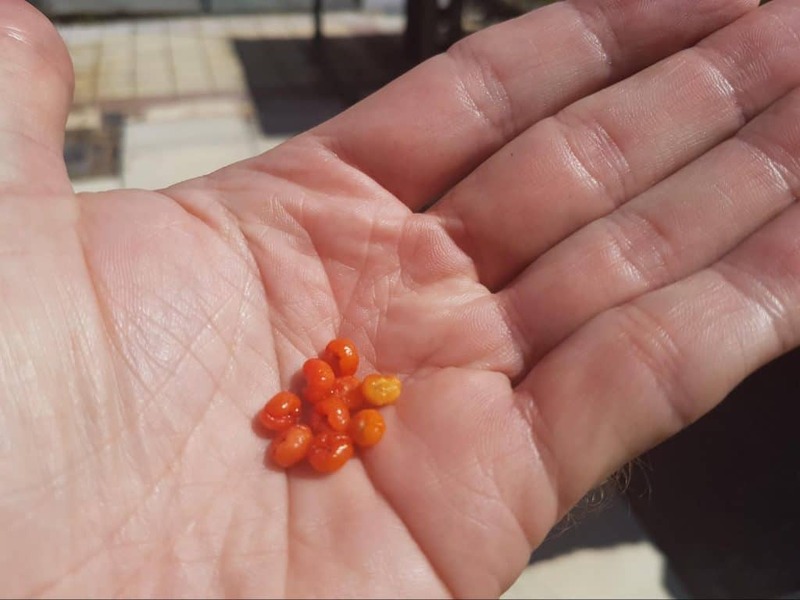 In NSW, Illawarra Plum was considered one of the best bush foods by both Aboriginals and early settlers. The fruits have a grape-like texture with a sweet, pine flavour. Though it prefers moist, alkaline soil, it will tolerate diverse soil types (and even a little salinity), making it a fantastic food-bearing street tree in coastal suburbs. This one will need to be trimmed if planted under power lines. Like native violet and baby’s tears, Muntries make an excellent groundcover plant — just hardier, waterwise and more delicious. 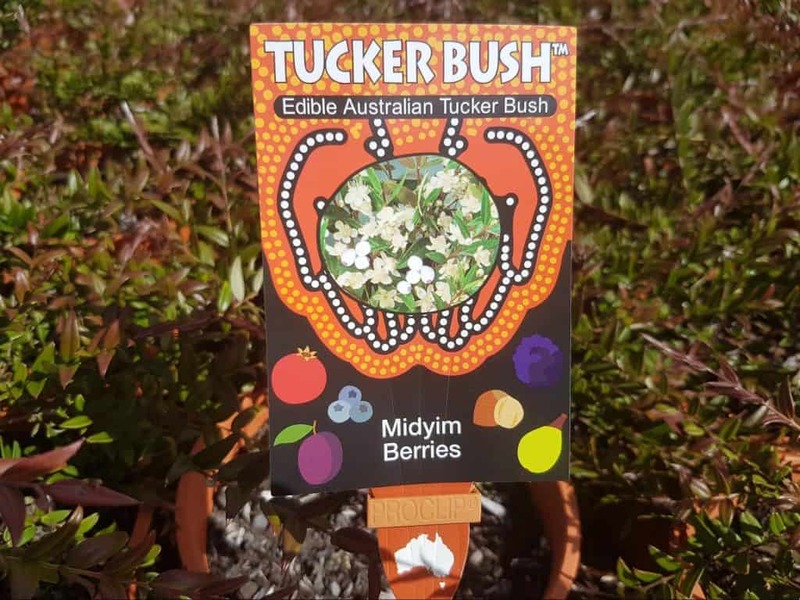 They flower in Spring with white ‘gum blossom’ blooms that turn into sweet and spicy purple berries. Because they can grow quite dense, they can be used to suppress other unwanted species that often pop up in bare patches of sand. This one’s a favourite of ours, because of how brilliantly the red berries stand out throughout the year. Ruby Saltbush is a very hardy species that can handle most soil and weather conditions. As it grows to 1m in height, it will need a trim every now and then to keep it under council height restrictions. 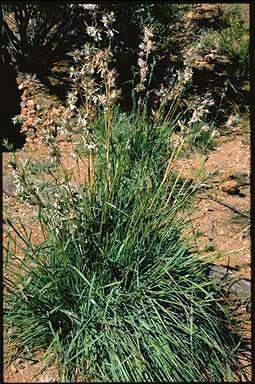 Very adaptable to a variety of soils, this species can be used much like imported lemongrass — just cut the leaves and use them as needed. Though it prefers regular water, it can handle dry conditions, making it perfect for areas of the verge that only get a little water on retic days. Research the conditions in your chosen spot — a edible garden is best and safest on quieter roads away from highways and industrial pollution. Set up a drip irrigation or sub-surface system to cut down on the need for hand-watering. Choose plants with shallow or non-invasive root systems (most plants in our range meet this criteria). Condition the soil with organic compost and use a good mulch with large, coarse uneven particles about 5-7cm thick. If you’re thinking about ‘adopting’ a verge in your area, remember to check with your council first, as each city may have different regulations on what can be done. Our founder, Mark Tucek, will be speaking at Verge Garden Projects Australia’s ConVergence event this Saturday (14 Oct). If you see him at the event, go say hi. He’ll be happy to answer any questions about edible native plantings in a verge garden.